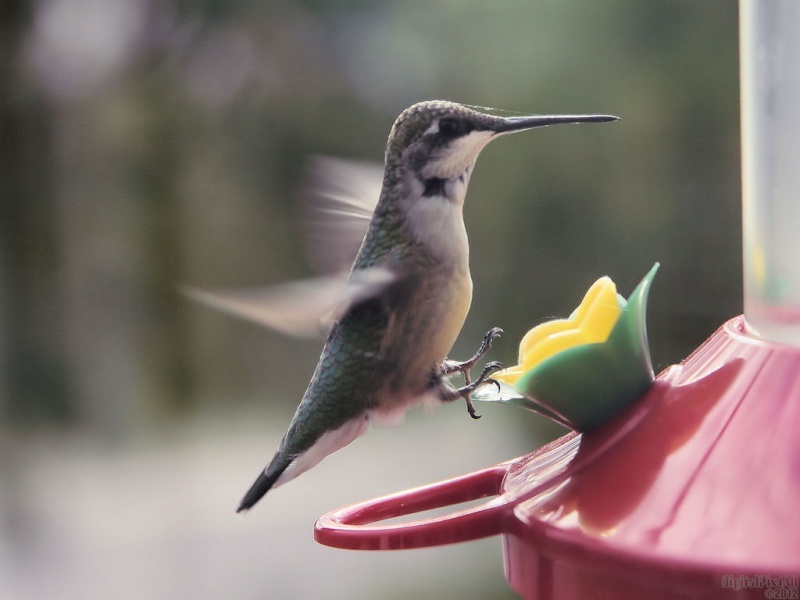 Photo of a hummingbird with landing gear ready. 1920x1080, 1680x1050, 1440x900, 1366x768, 1280x1024 & 1024x768 in zip. Enjoy! I love hummingbirds! Great capture Ed, I´ve never seen one that color before! Thanks so much, Bruno, Marshall, sed, Richard, Renee´, Dav and Mits and thanks for the favs, Bruno and Richard.